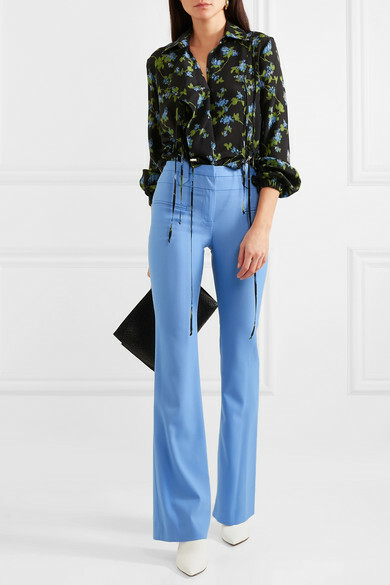 Some of the best fashion designers have struck lucky with a signature piece that they simply have to keep on making each season to keep up with demand - for Joseph Altuzarra, it's these 'Serge' pants. 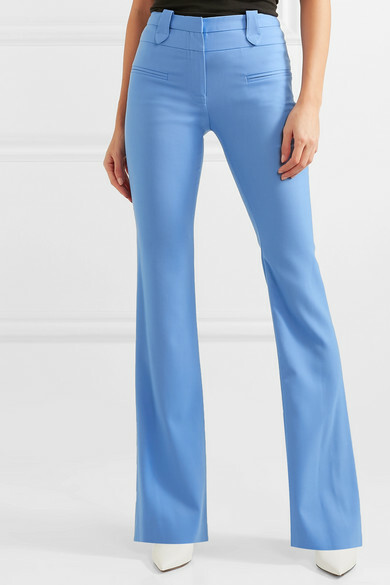 Updated for Resort '19 in 'Hyacinth' blue, this bootcut pair is tailored from wool-blend piqué that's slightly stretchy. 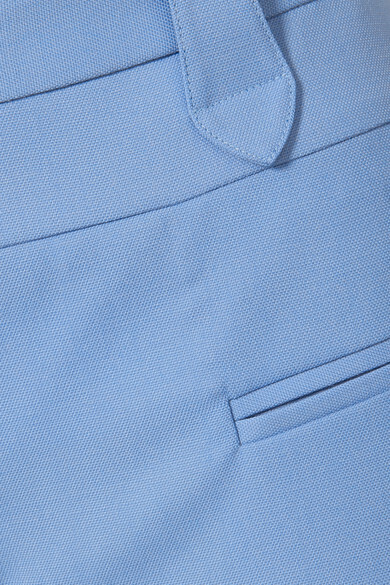 Tuck your top in to emphasize how flattering the high-rise waist is. Shown here with: Altuzarra Top, Loewe Pouch, Nicholas Kirkwood Mules, Laura Lombardi Earrings.